Both Dr. Nathan and Bethany Rudge Gilley knew they were called to missions from a young age. They just didn’t know where that call would eventually take them. In a few months’ time, the Trevecca graduates will soon move their young family to Belfate, Honduras. Nathan, who is currently finishing a three-year family medicine residency in Murfreesboro, Tenn., will serve as a doctor at Hospital Loma de la Luz. The couple will be serving through World Medical Mission, the medical arm of Samaritan’s Purse. Established in 1977, World Medical Mission seeks to provide quality healthcare in mission hospitals and clinics located around the globe. The Gilleys are participating in a two-year post-residency. The call to missions came early for both Nathan and Bethany. Taking a year between high school and college to work at her physician father’s walk-in clinic, Bethany soon realized that medicine was a part of her larger calling. She chose to major in biology at Trevecca, graduating with a bachelor’s degree in 2009 and completing the University’s physician assistant program in 2011. She doesn’t currently plan to practice in Honduras but is keeping the option open for the future. Nathan felt called to missions even earlier, around the age of his oldest daughter. To prepare for that calling, Nathan double majored at Trevecca, earning degrees in biology and religious studies and minoring in missions and chemistry. He spent time serving in Eastern Europe as part of a Trevecca seminar on missions and prophets. After graduation, he took a year off and spent time working in a few underserved clinics to make sure medicine was where he was headed. He took the MCAT and applied to medical schools, eventually choosing the Medical College of Georgia School of Medicine in Augusta, Ga., the nation’s eighth-largest and 13th-oldest medical school, then completed his medical internship, followed by his current residency. As the couple plans for their upcoming move, Nathan can see glimpses of how God has been preparing them over the years. 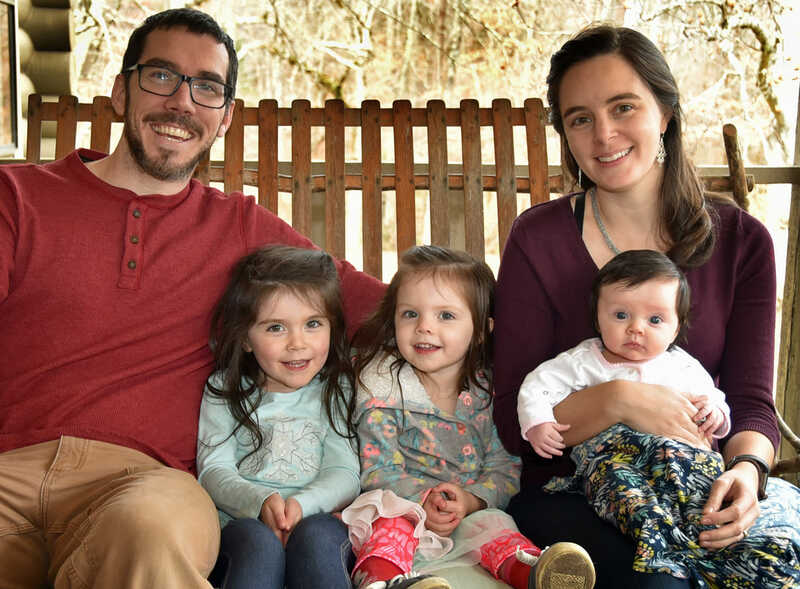 While the move will take the couple and their young daughters far away from family, the Gilleys know that God has opened the door for them to serve in Honduras, and they must be faithful to that call.